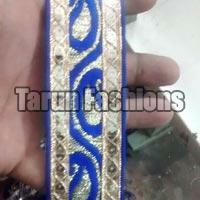 Involved in delivering Woven Laces to customers, we have positioned ourselves as a well-known name in the industry. 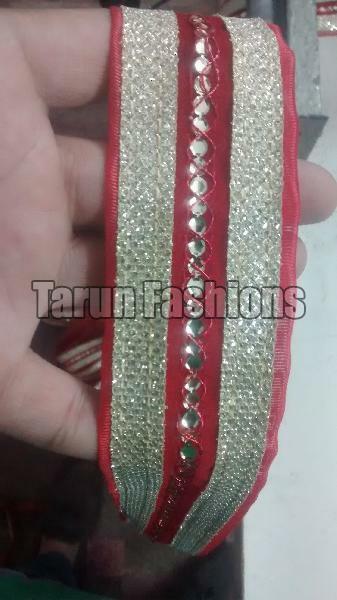 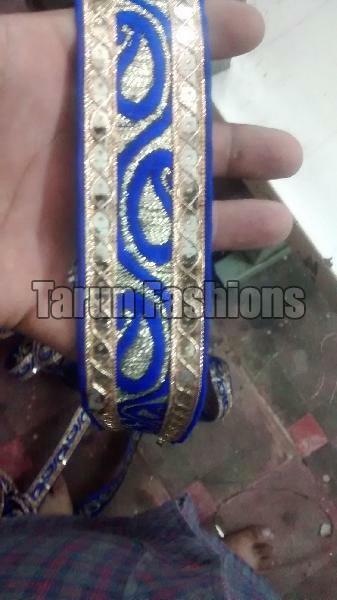 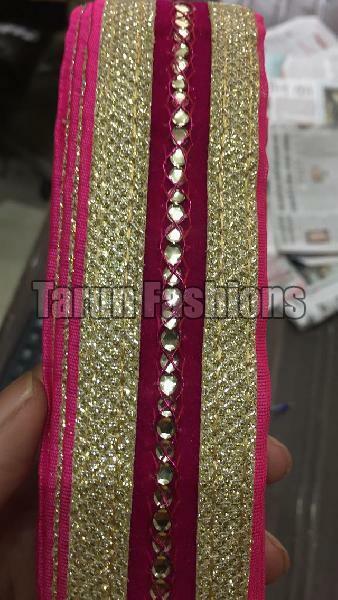 We, as a Manufacturer, Supplier and Exporter, offer export quality in a wide range of different sizes, designs and colors. 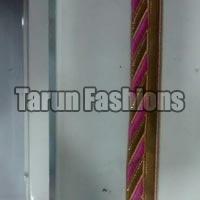 These laces are made of first rate raw material. 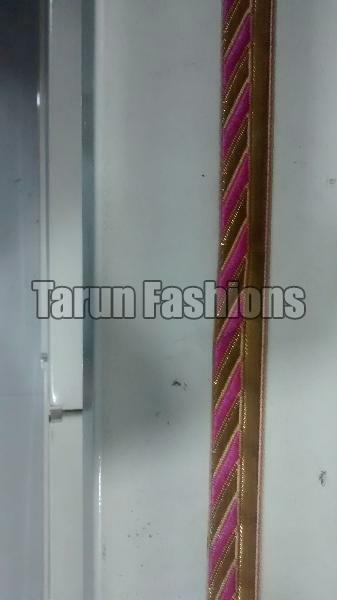 Hence, the laces on offer boast features like mesmerizing look and elegant finish. 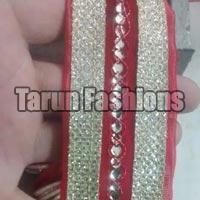 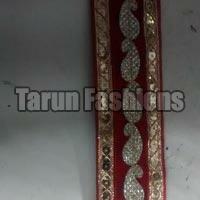 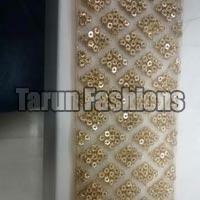 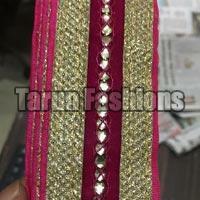 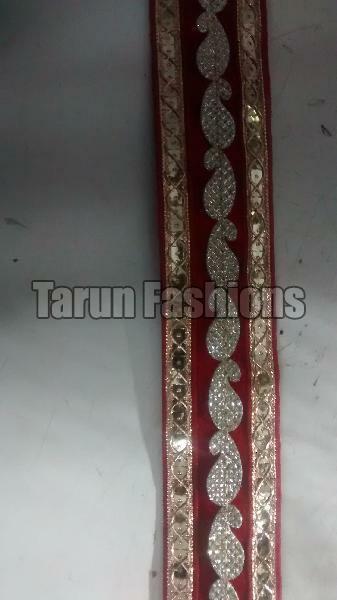 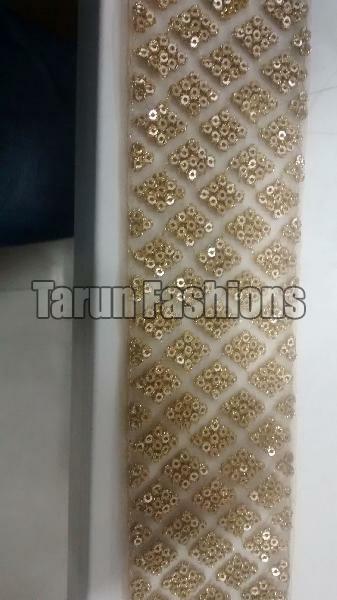 Customers can lay their hands on this supreme quality at economical rates.